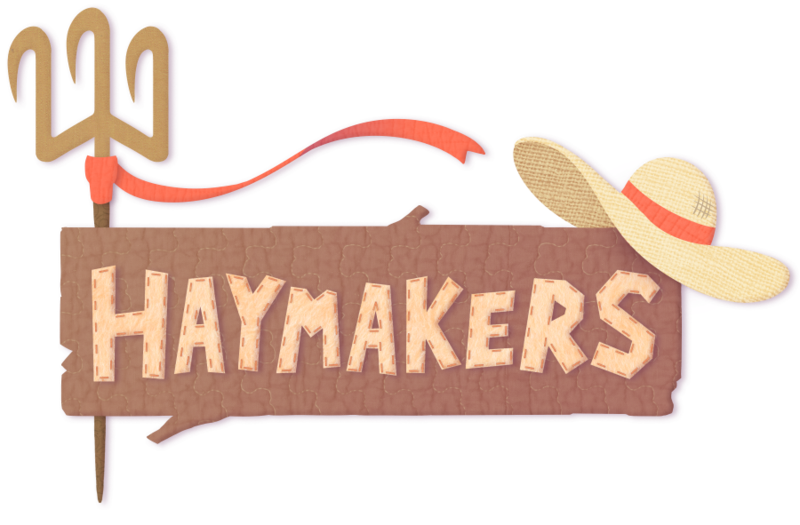 Haymakers is a 2D platformer. 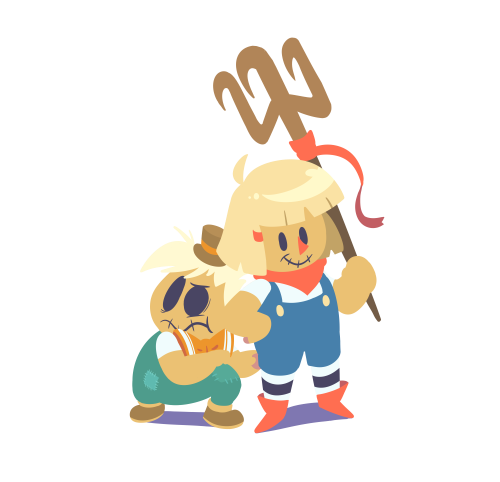 You play as Lottie the scarecrow who, with the help of her trusty Hitchfork, can hitch onto objects and enemies. 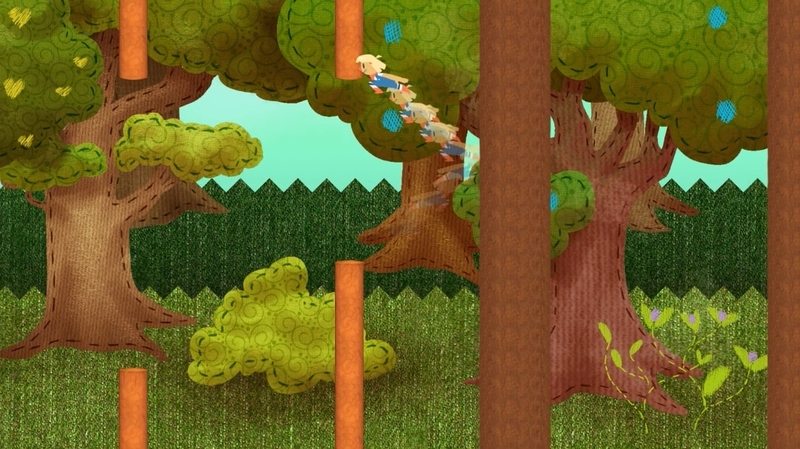 When she's hitched onto something, she can let go and launch herself at incredible speeds! 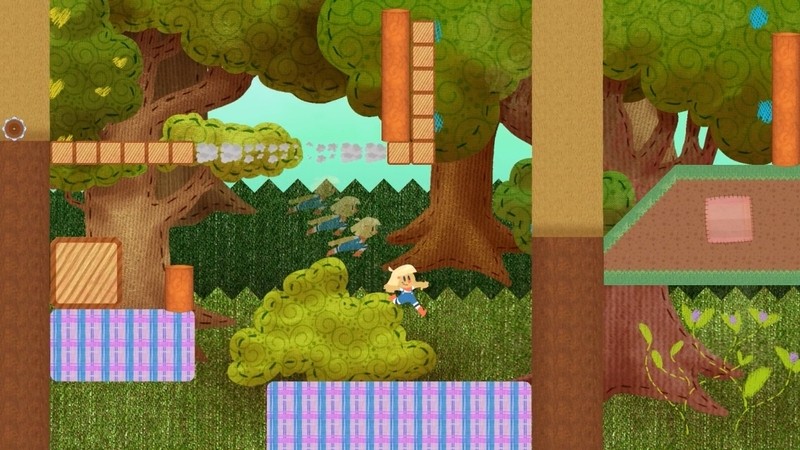 She can use this ability to zoom through levels, break blocks, and fly through the air! 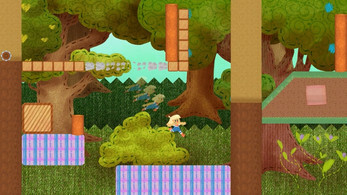 Lottie will also meet a few friends along the way, including another scarecrow she can help by breaking him out of traps. 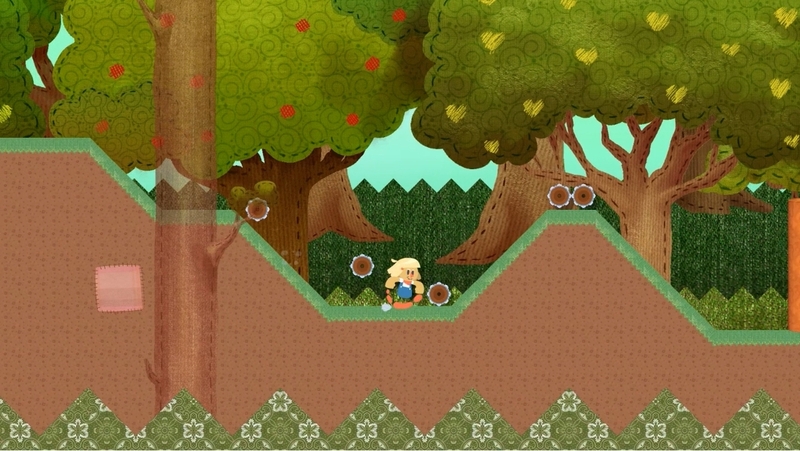 The demo typically runs for about 15 - 20 minutes on a first playthrough, but it can be beaten in a much shorter time if you've mastered the mechanics! Note: This demo is a proof of concept and the final game may differ in any number of ways.